Progressive reformers in the early 1900s tried to increase honesty and efficiency in business and government, to forestall monopolies, and to Americanize immigrants. 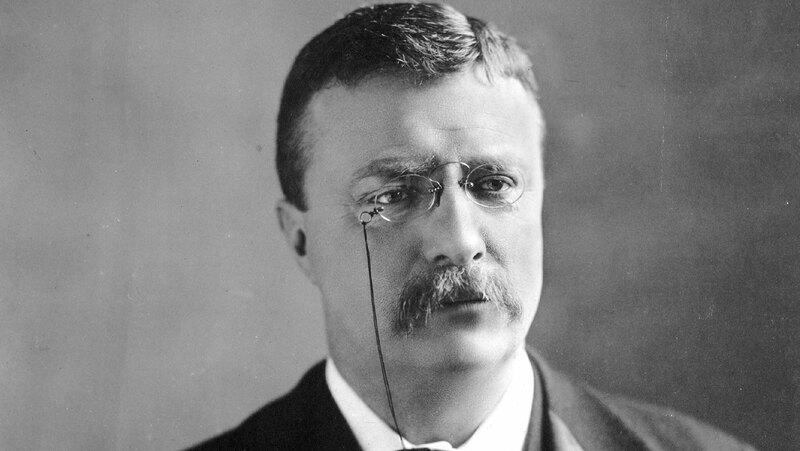 Theodore Roosevelt, the first president to embrace the Progressive outlook, established the principle of presidential initiative in progressive legislative programs. He created the National Forest Service and led a trust-busting campaign against abusive monopolists. He created a template for his successors, notably Woodrow Wilson, who continued to increase federal government power over the states. Great series. Each lecture provides key ideas for each period. You will get more out of these 30 minute sets than you will from most three hour lectures at a university. Follow the recommended readings.